It wasn’t an instant connection. I was wading through traffic to meet a litter of kittens after reading an online adoption announcement. After an hour of snaking through roads filled with the buzzing engines of auto rickshaws, bikers, and cars, and more than an occasional stoic cow, I finally reached my destination and was ushered into the room where the litter was. In a brightly lit bedroom, there were three tabby cats and three calicos. I’d decided to adopt one of each and it was fairly easy to choose from the tabby cats. However, the calicos were all in hiding and she in particular, (the one that finally became my family) was swiftly escaping every effort I made to hold her. After several minutes of failed attempts, I swept my hands under the bed and took hold of a kitten at random. To my surprise, she turned out to be the best choice I could ever make in adopting a cat. She turned out to be affectionate, wise, and better behaved than many people I know. She fit right into our home and we fit right into her world. We named her Haiku. 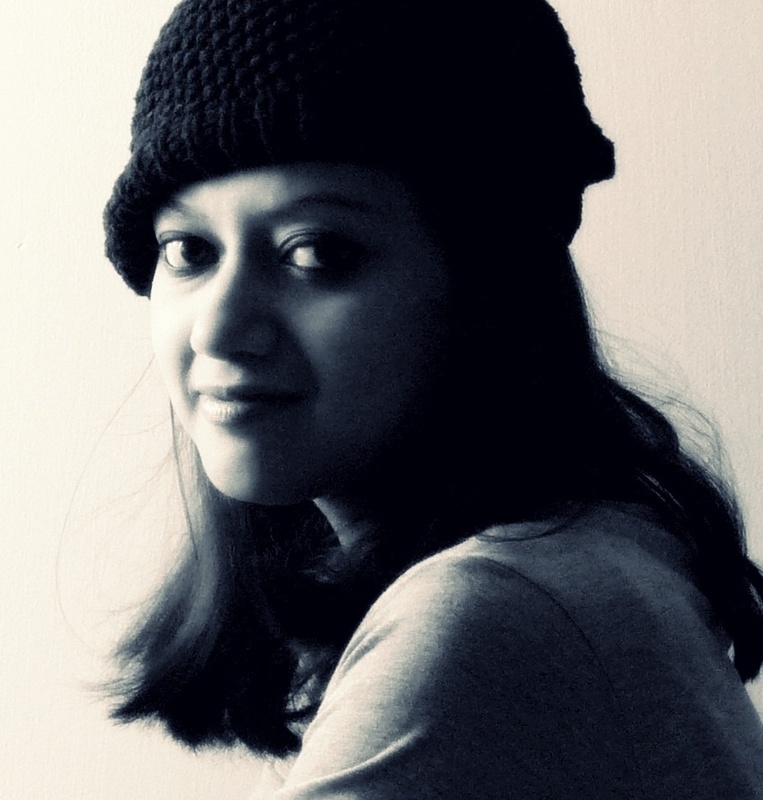 My encounter with Haiku, the poetic form, wasn’t any less random. One weekend afternoon, I’d sat down to read a book I’d picked up many months ago at Blossom Book House, my hibernation nook in the city. On the last page were three Haiku scribbled in what seemed like a hurried moment. I don’t remember the poems, but I remember it was signed off with the initials ‘BR’ and under it was a note that went something like “A snippet of my life in the hostel.” For those who aren’t familiar with Haiku, it’s a poem consisting of three lines, and adding up to 17 syllables. The three lines represent a 5-7-5 syllable pattern. It’s important to note that many Haiku today don’t necessarily follow this pattern. The poems on the last page didn’t move me, but they made me curious about the form. I found it hard to imagine that a poet’s subject could be described in only three lines! So I read up on it and my curiosity piqued further. I then went on to discuss it with people who knew more than me. And when that didn’t seem enough, I visited neighbourhood bookshops. I was taken aback by not only the history in which the poetic form was rooted but how it was so different from other poetic forms. Haiku is one of the world’s oldest forms of poetry. In the 16th Century, Japanese poetry went through a transformation when old norms and rules of poetry writing were replaced with less rigid rules. One of the newer forms of poetry was called Haikai and consisted of a triplet called a Hokku. 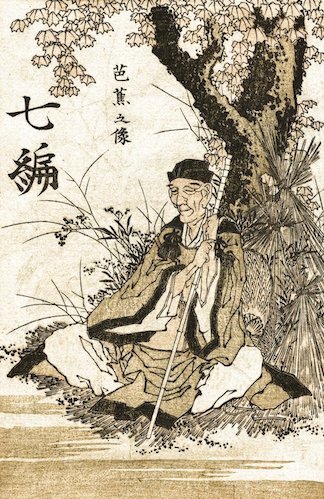 The famous poet, Basho, turned the Hokku into a standalone poem which is now popularly known as Haiku. Basho’s work was based on the concept of “karumi” which means a feeling of lightness. Basho often abandoned conventional syllabic restrictions to create Haiku. 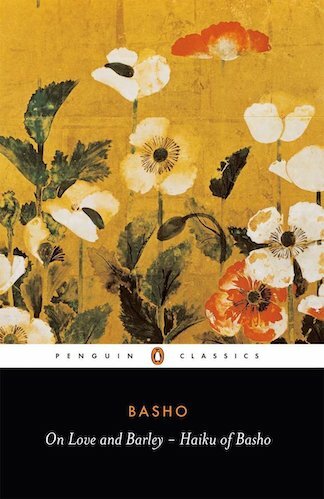 They say the best writing stands the test of time and this couldn’t be truer when it comes to Basho’s writing. Centuries later, his writing still resonates with me and, I’m sure, many others. Some of his works have been ingrained in my mind from the very first time I read them. 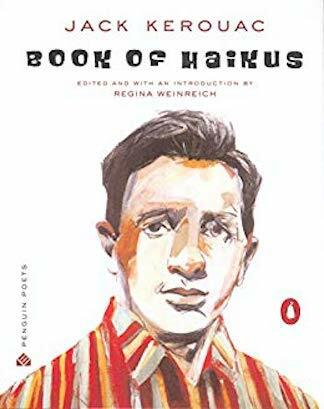 What strikes me in his poetry is that it expresses an understated desire to immerse oneself in the beauty around us, and yet the poems are written from the perspective of an afar observer. A friend once said to me, “I don’t know if it’s just me, but I don’t understand Haiku. The poems don’t make any sense. Besides, how much can one really say in three lines?” I understood where she was coming from. Over the years, I’d come across many Haiku that weren’t meaningful enough or couldn’t be considered real poetry. Had I not come across the scribbled Haiku on the back page of my book, maybe I wouldn’t have taken the time to explore it either. What I find particularly interesting about this poetic form is that a good Haiku communicates a lot with just a few words. It traces the beauty of the mundane. It simplifies complexities and helps the reader and writer to conceptualise their world. But most importantly, it expects its readers to delve into the poem and see what they otherwise may not see as they go about their lives. A more contemporary poet, Jack Kerouac exemplified these characteristics of the poetic form splendidly in his poems. 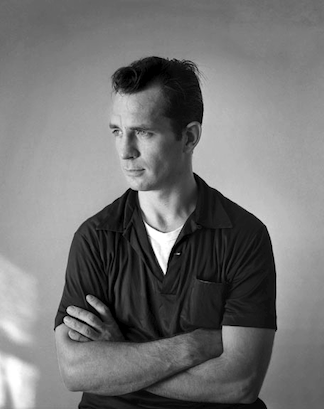 Kerouac often uses vivid imagery to describe things differently by lending them a human-like feel. In many of his poems, he succeeds in crafting stories based on day-to-day observations. For those who haven’t warmed up to poetry, I believe Haiku is an apt way to enter the world of poetry. Due to their brevity, they are easier to read and write, and yet, they are equally delightful to read. 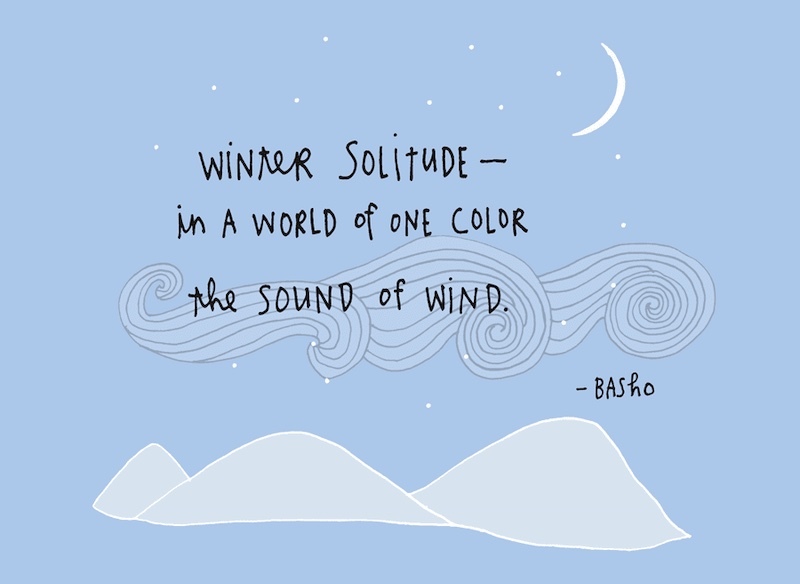 My friend T and I often talk about taking a week-long trip to Japan not just for the cherry blossoms and sushi, but to participate in or observe Haiku writing by members of Tenro, a school for Haiku writers. Tenro consists of thousands of members who meet regularly at public places to write close to hundred Haiku in just a day! Image credit: The poster in the feature image has been sourced from Pinterest. Have you ever read Haiku? Why do you like them? Who are your favourite poets? Do you have a favourite Haiku? Share with us in the comments below.